Once the design of your website is completed and approved by you, the entire website needs to be put online onto the World Wide Web than each web page can be viewed by everyone online. This is done by obtaining space on the internet, similar to renting space in a trade show to promote your products and/or services. Check with your ISP (Internet Service Provider) some web space might be provided free of charge through your internet service plan. The computer that we put your web site on is known as a virtual web server (or web host) which is actually a powerful remote computer that stores your complete web site it is directly linked to the internet 24 hours a day 7 days a week. The server providing this service is called a web hosting service. Once your website is on the server it will be accessible to anybody who has access to the internet. Prior to finding a web host you will need a domain name, this is the address that customers will type in to visit your site. 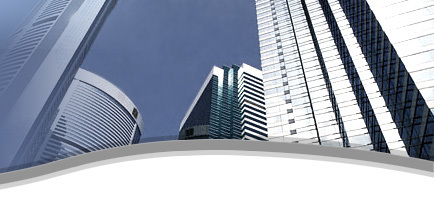 Detailed information on domain names may be found here. Normally this will be www.yourname.com, which has to be registered and may take a few weeks. 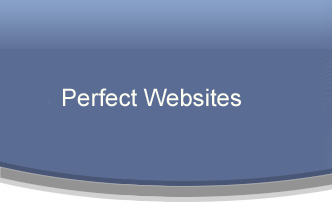 You may choose a free domain name, our free domain name is www.perfectwebsites.com/yourname you may register your domain at any time. Thus the process of finding a web host, Perfect Websites offers various hosting options that allow you to establish a presence on the Internet, currently we offer low cost web hosting plans. After the domain name and web space is secured, Perfect Websites will go through the process of transferring your entire web site to the World Wide Web. When the transfer is completed anyone on the Internet will be able to view your entire website 24 hours a day 7 days a week. The concept of Web Hosting can be a little confusing, so please contact us if you need further explanation.